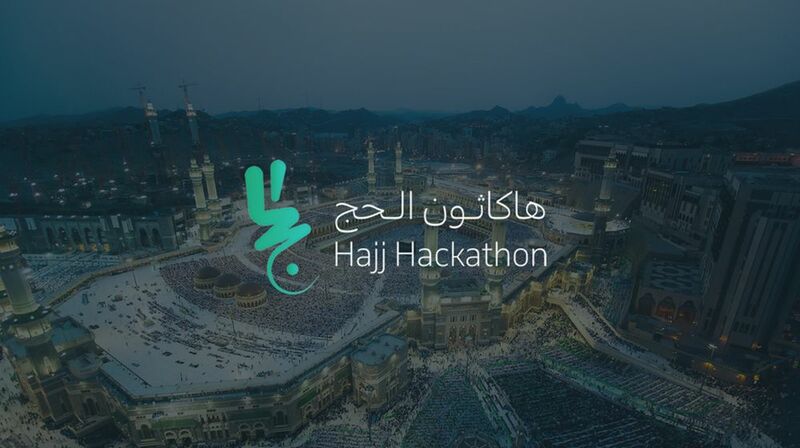 Saudi government is going to manage the first Hajj hackathon, which will be started from 01 August to 03 August and this 36 hours long hackathon will be the first in Saudi Arabia. The Saudi government will invite the tech entrepreneurs, developers, designers and innovators from all over the world and the main purpose behind this event is that to built such technology, which can streamline the Hajj process as around 2 million Muslims perform the pilgrimage. Saudi Federation for Cybersecurity, Programming, and Drones has done the partnership with Google and Rise Up of Egypt to organize this event. It is the first time that Saudi government looked up to the technological innovators to improve experience of pilgrims in two holy cities. You should visit the given link and apply for Hackthon and the organizers will arrange the flights, accommodation and visas for ideas, which are shortlisted for Hackathon.